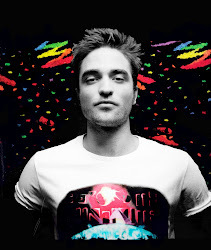 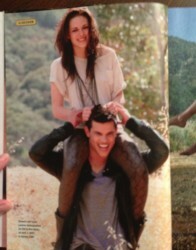 Hey Stew! 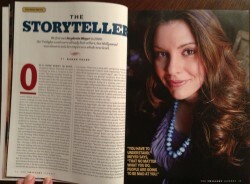 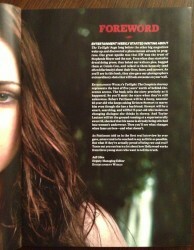 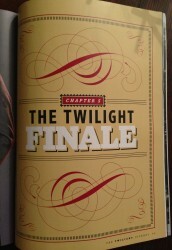 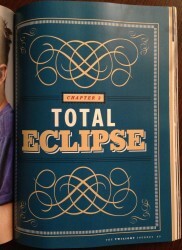 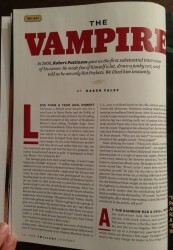 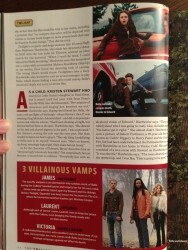 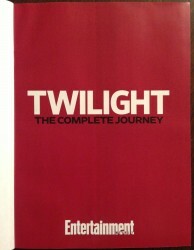 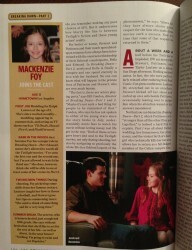 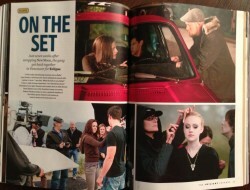 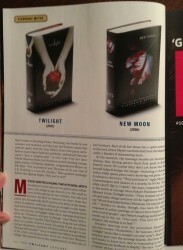 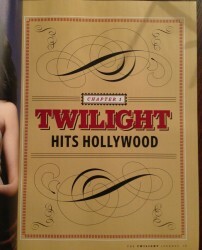 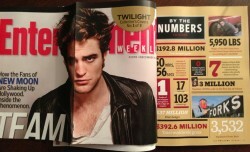 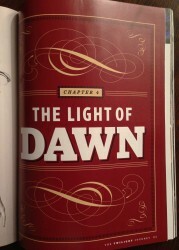 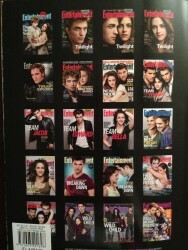 ♪: Scans completos del especial “Twilight: The Complete Journey” por Entertainment Weekly! 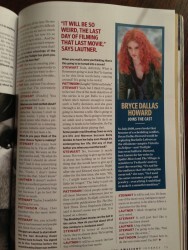 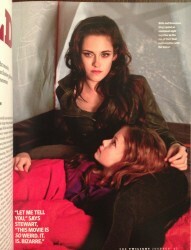 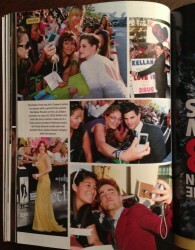 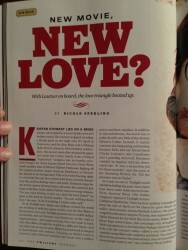 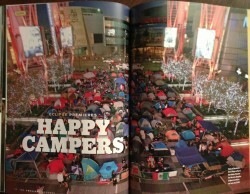 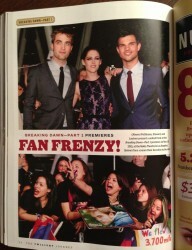 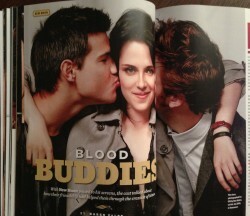 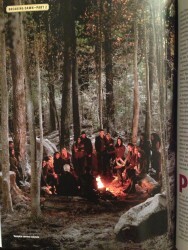 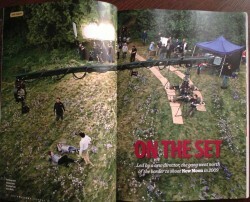 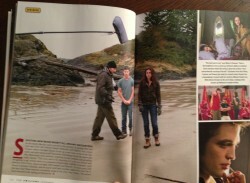 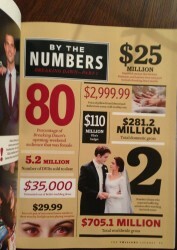 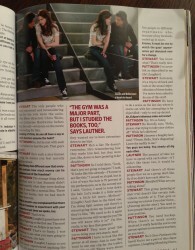 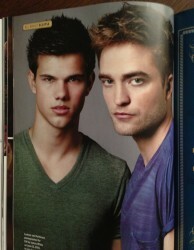 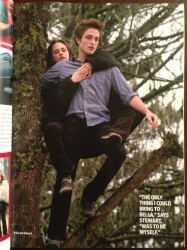 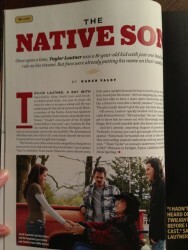 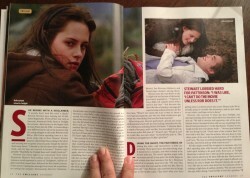 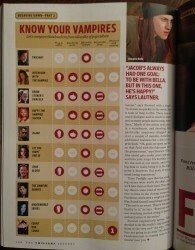 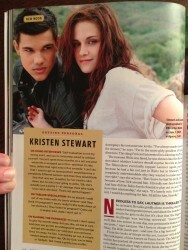 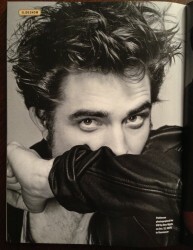 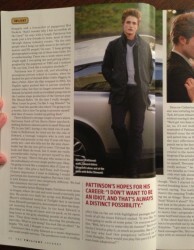 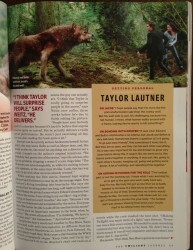 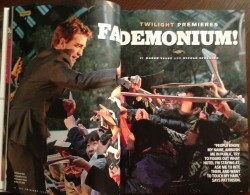 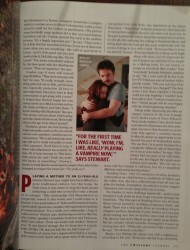 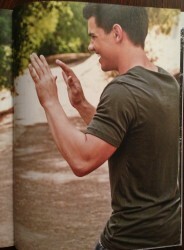 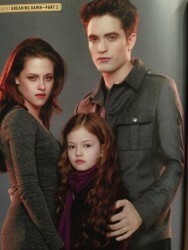 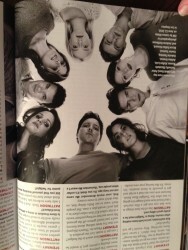 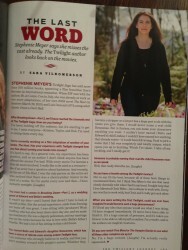 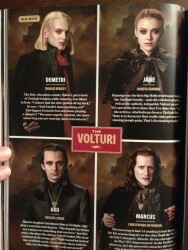 Scans completos del especial “Twilight: The Complete Journey” por Entertainment Weekly! 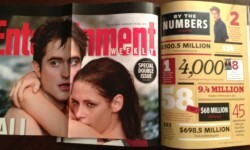 CLic en mas informacion para verlos!